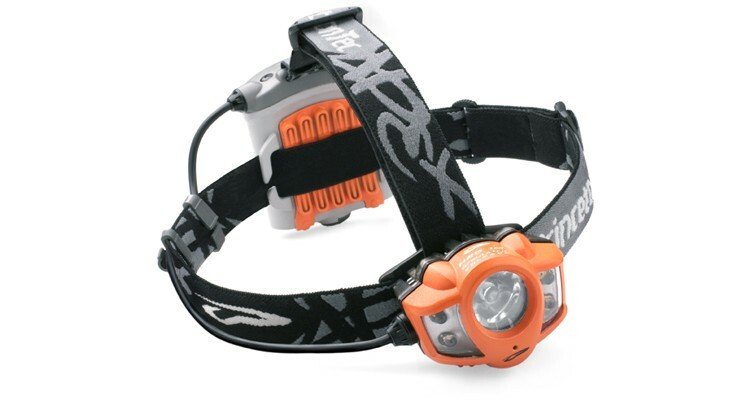 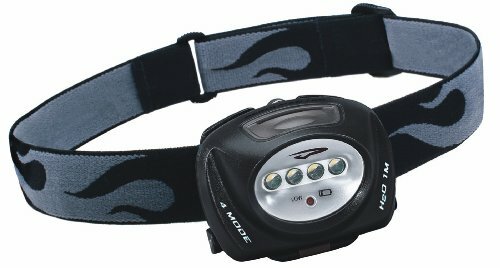 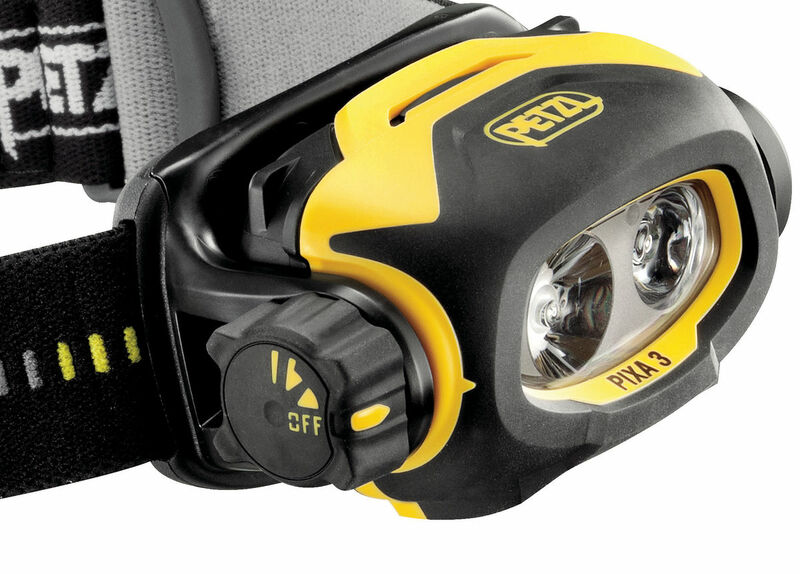 Headlamps have become an indispensable tool. 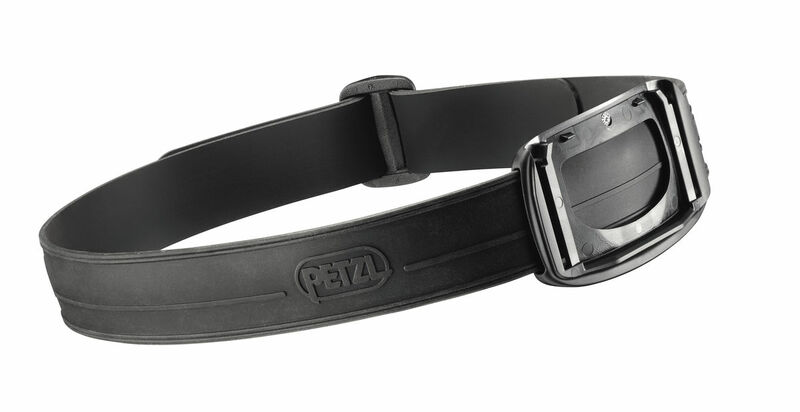 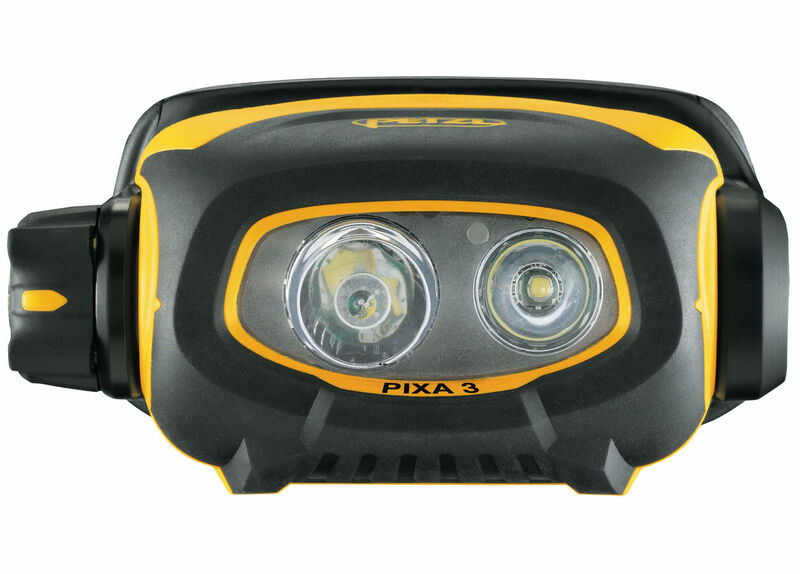 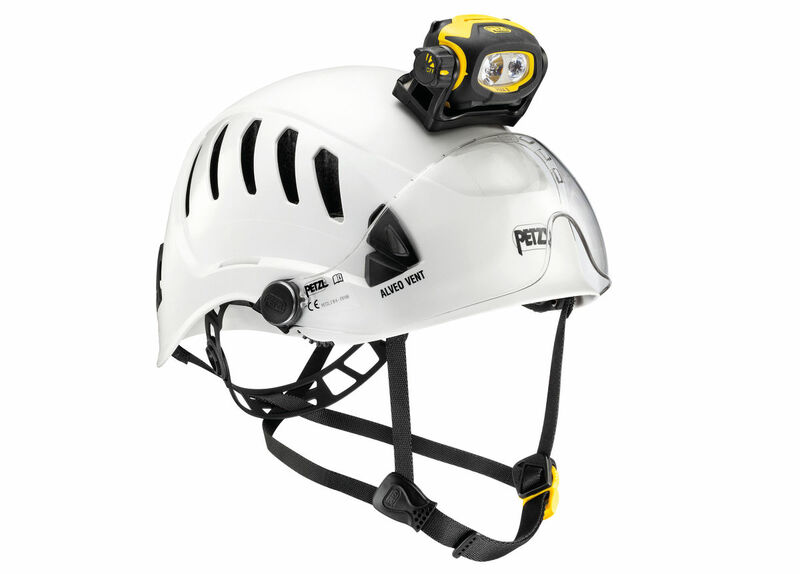 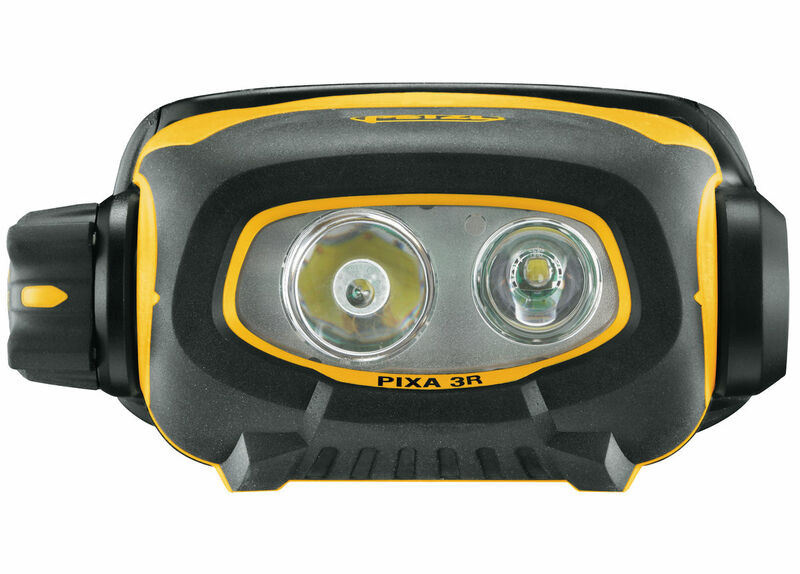 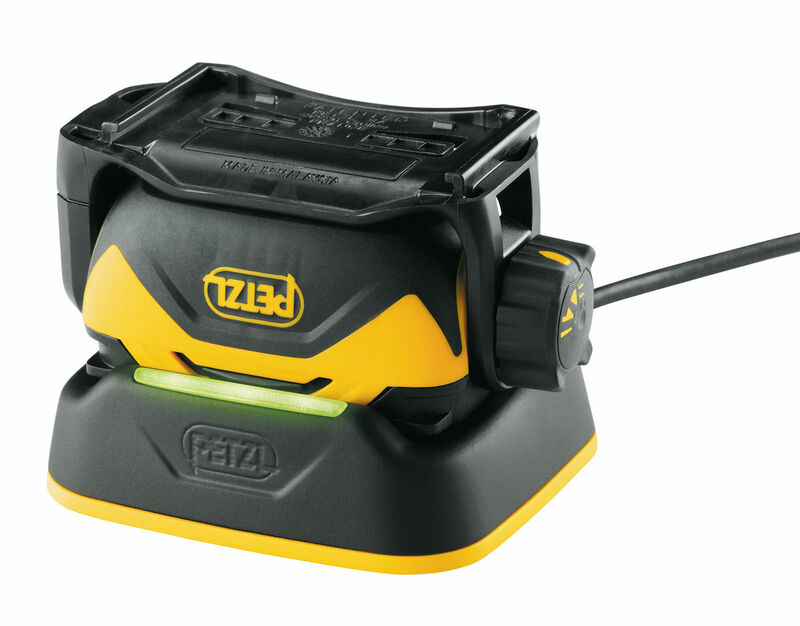 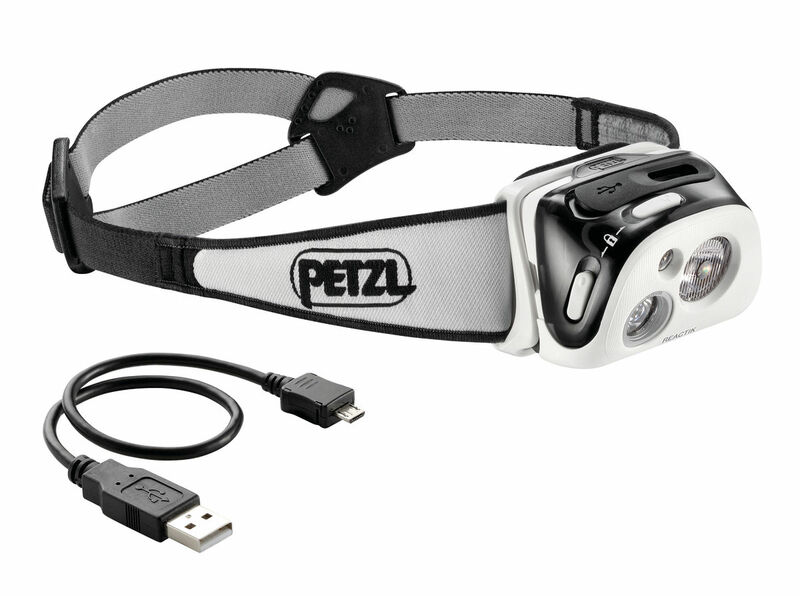 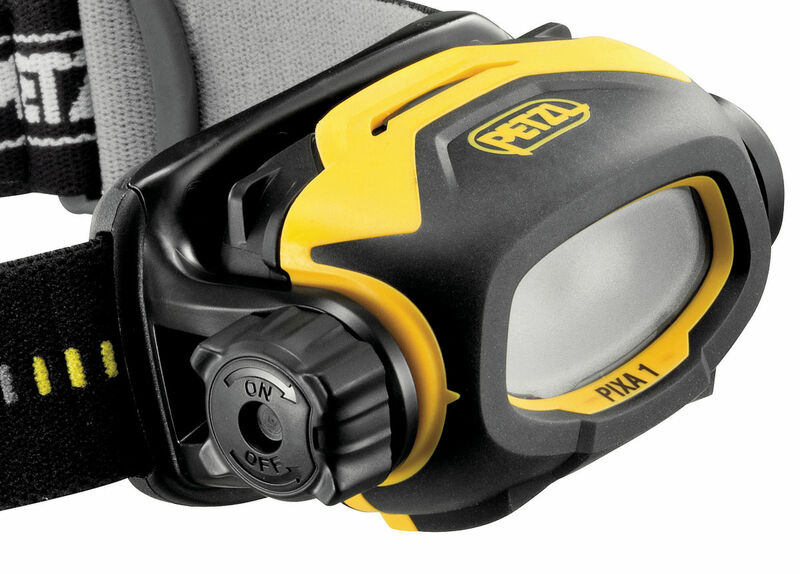 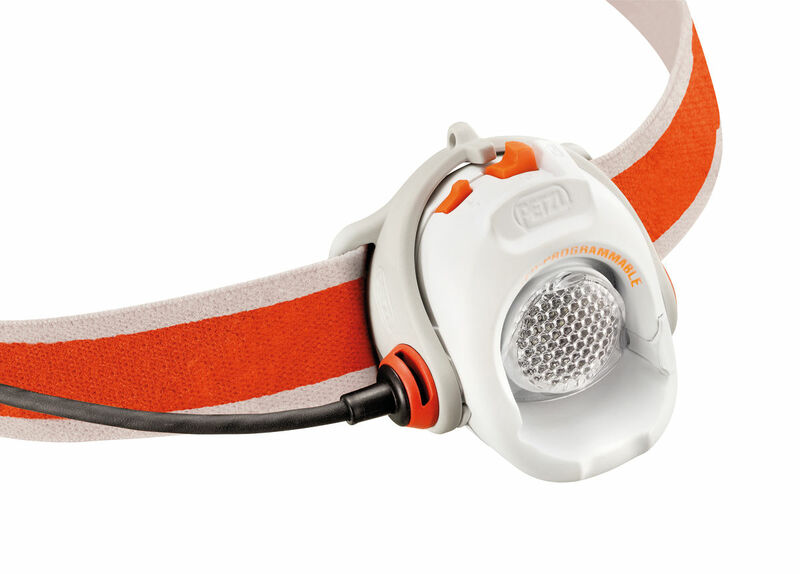 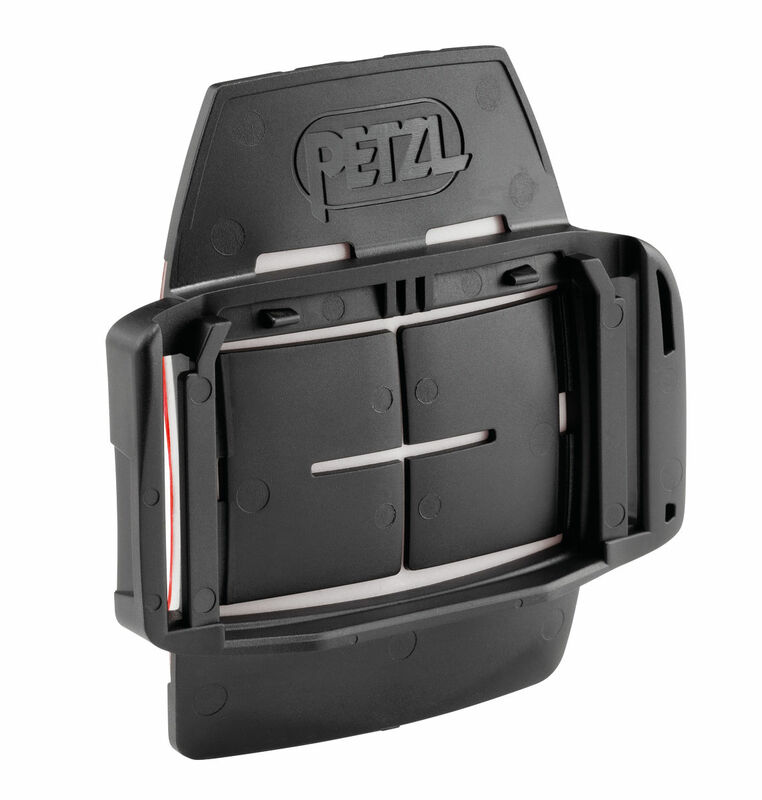 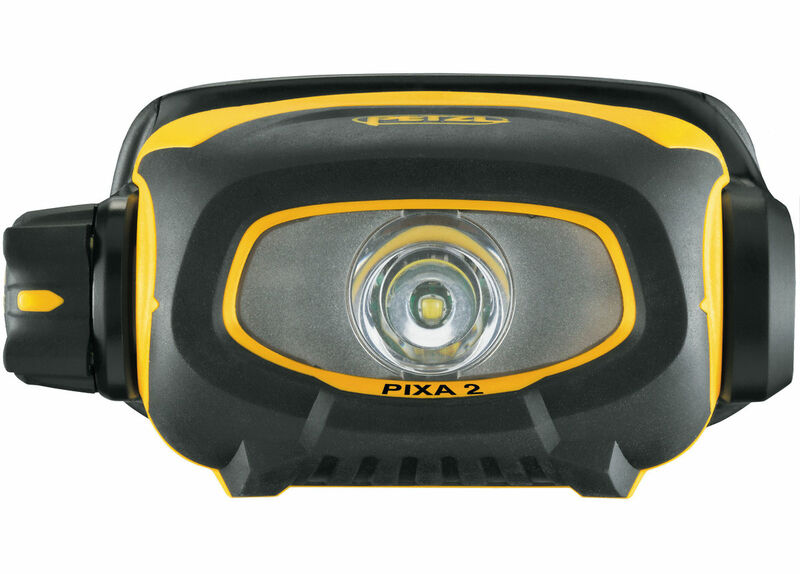 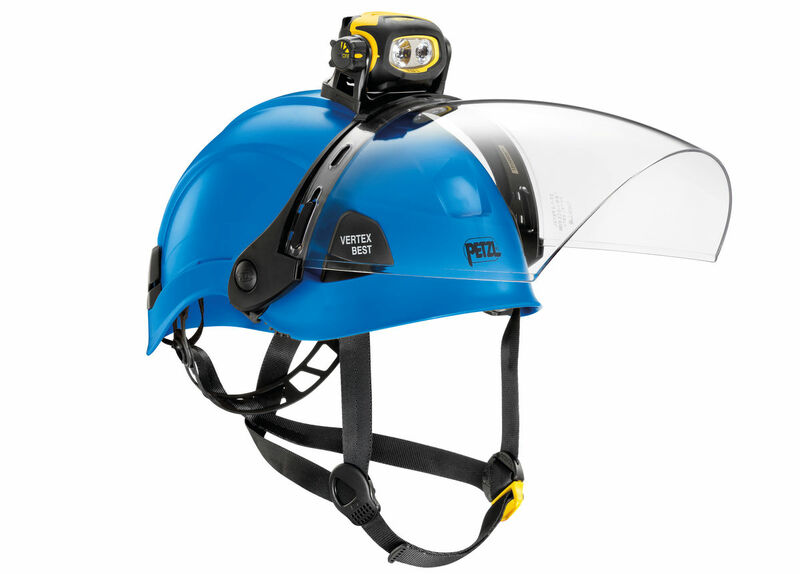 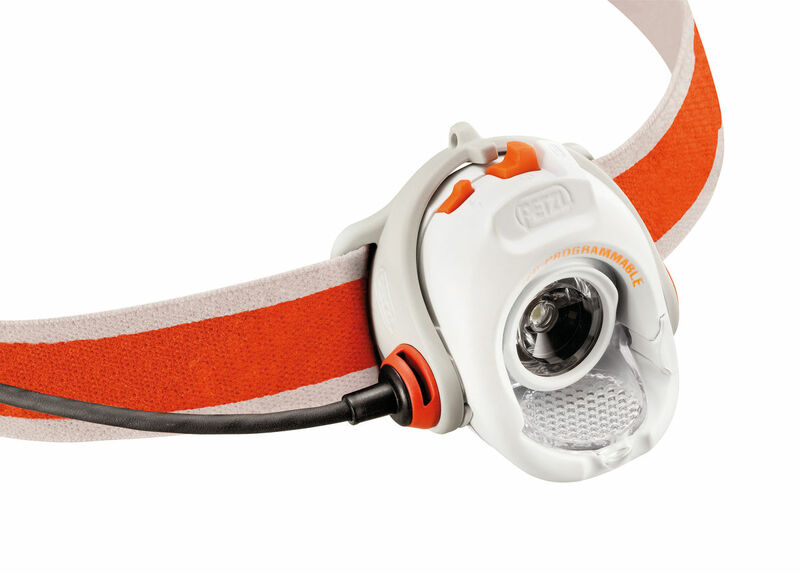 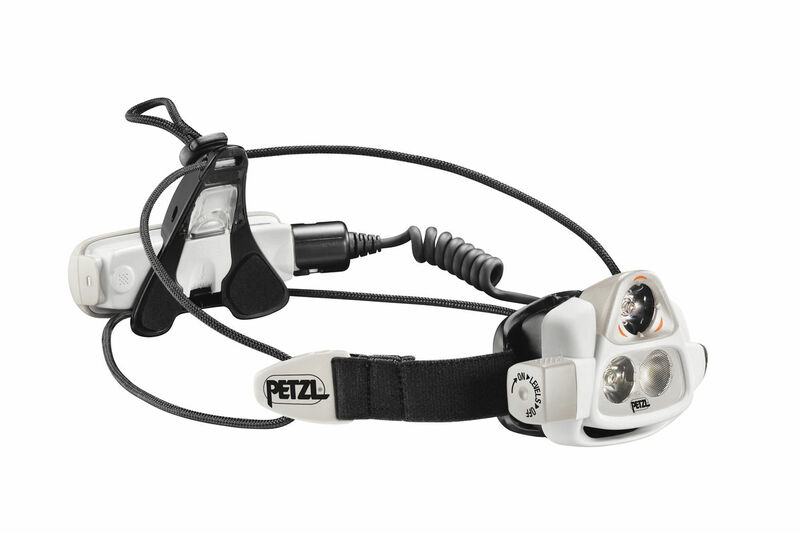 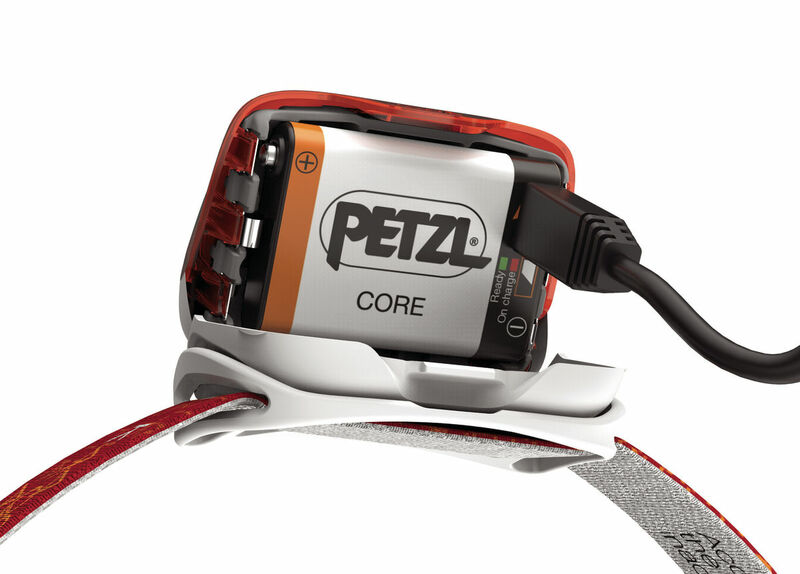 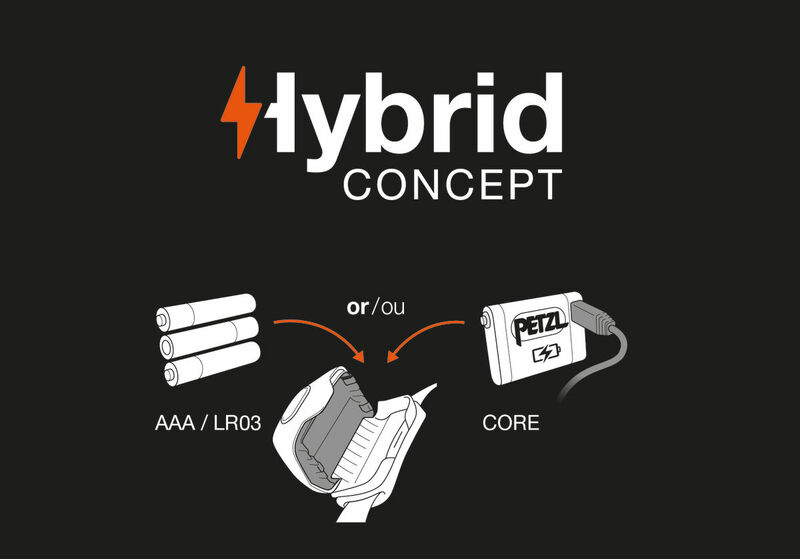 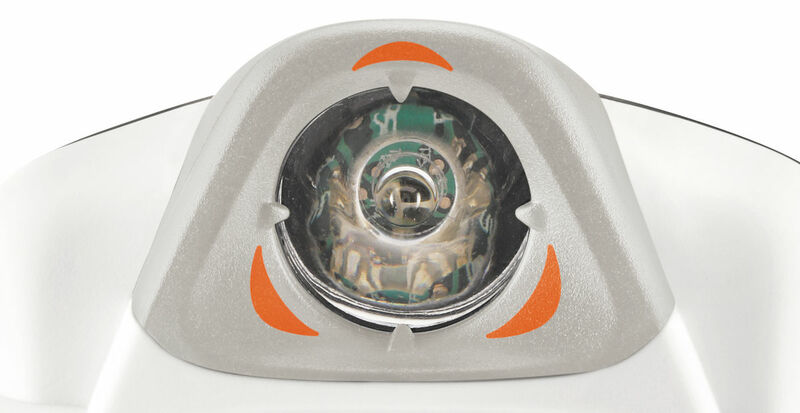 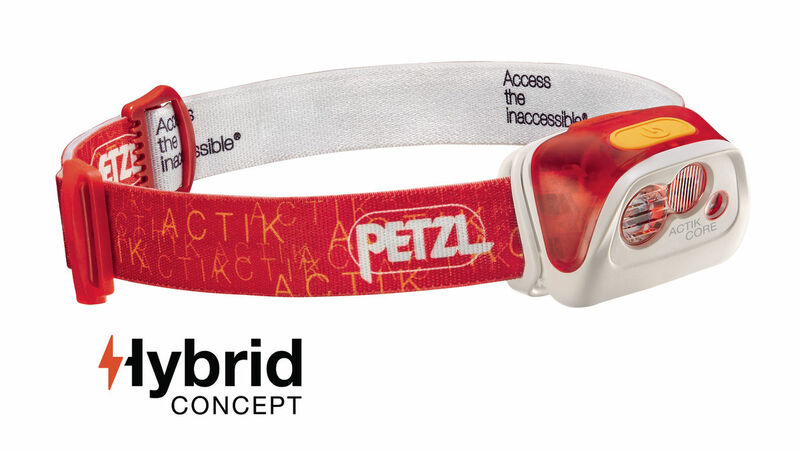 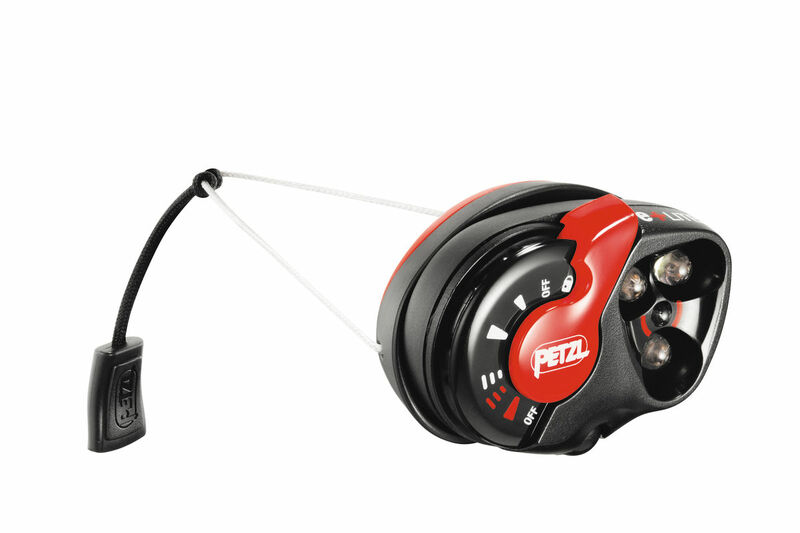 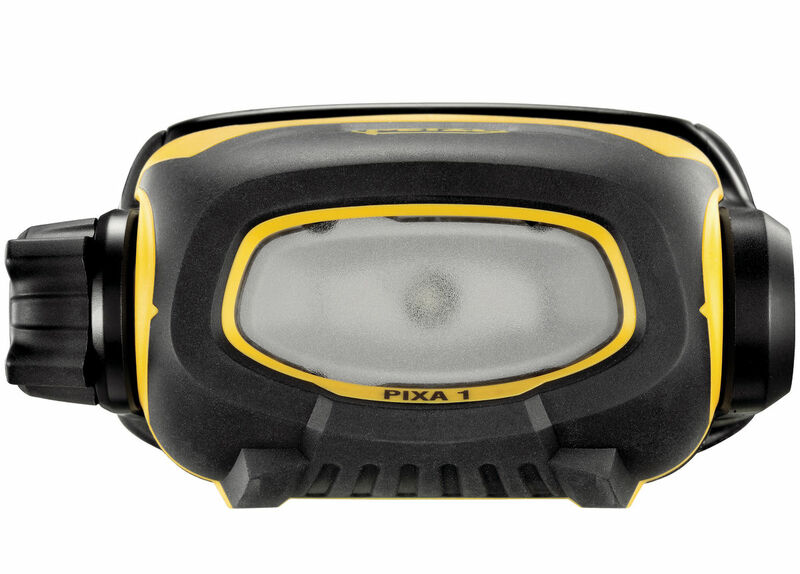 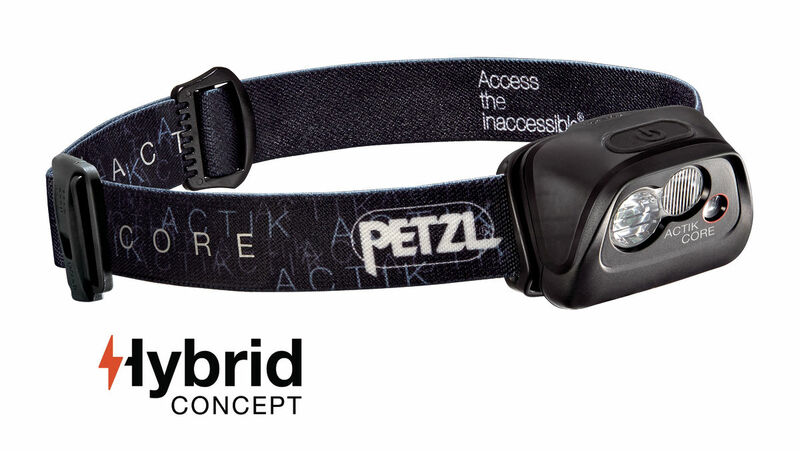 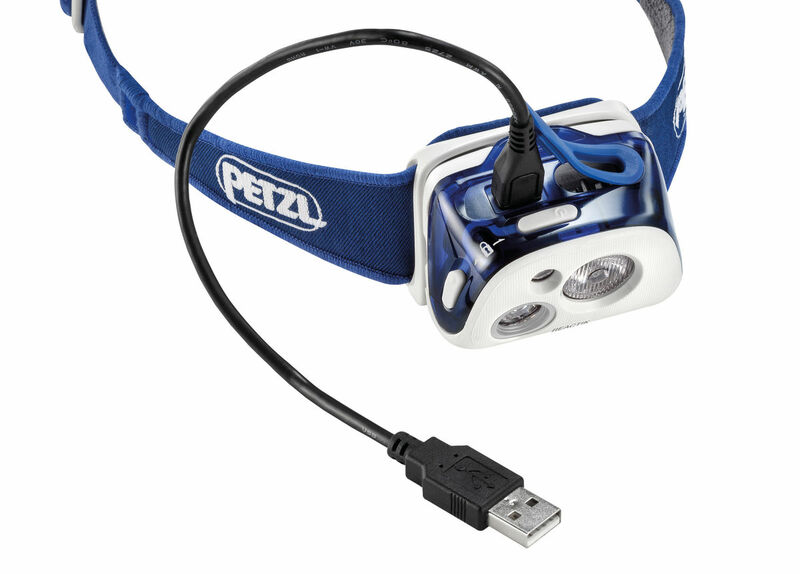 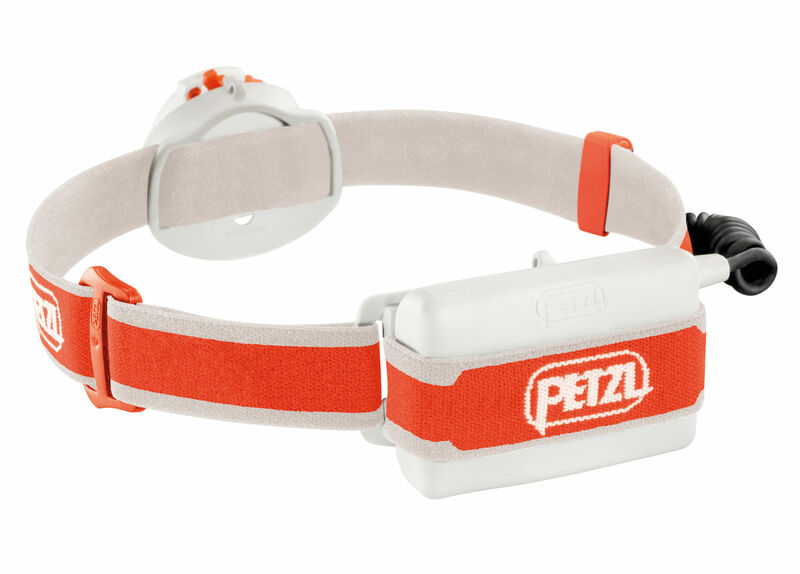 LED technology has advanced by leaps and bounds in recent years, delivering high-powered, long-lasting reliable lighting options from Petzl and Princeton Tec. 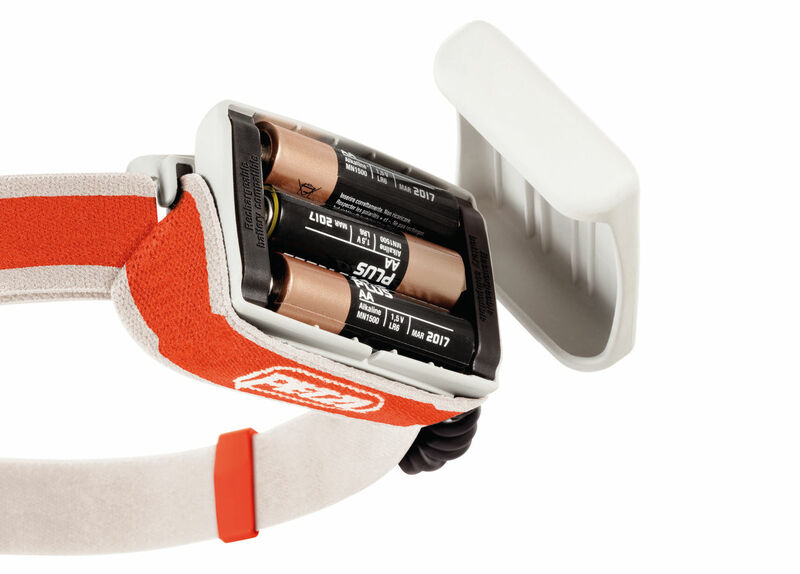 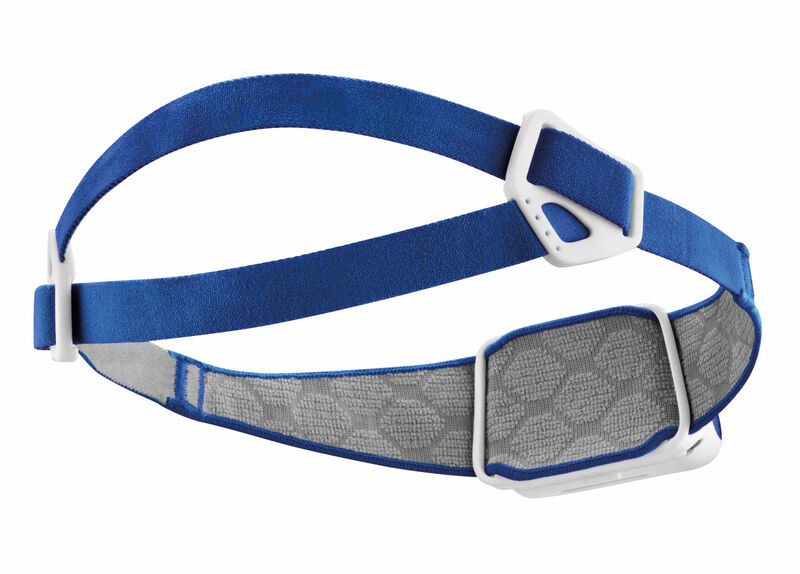 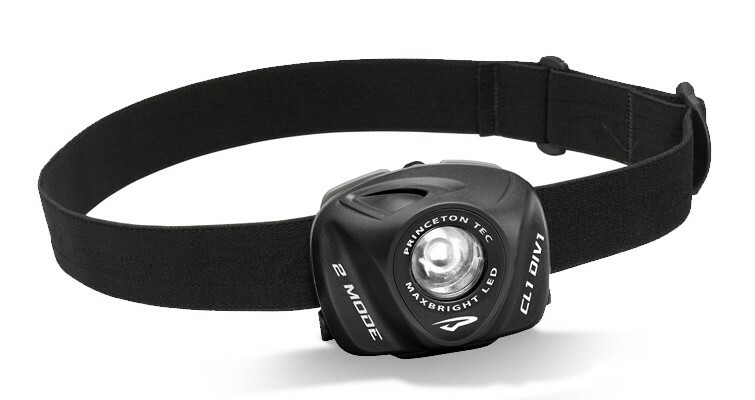 Ultralight (27 g) and very compact due to the integrated ZIP retractable cord, the e+LITE emergency headlamp should always be with you. 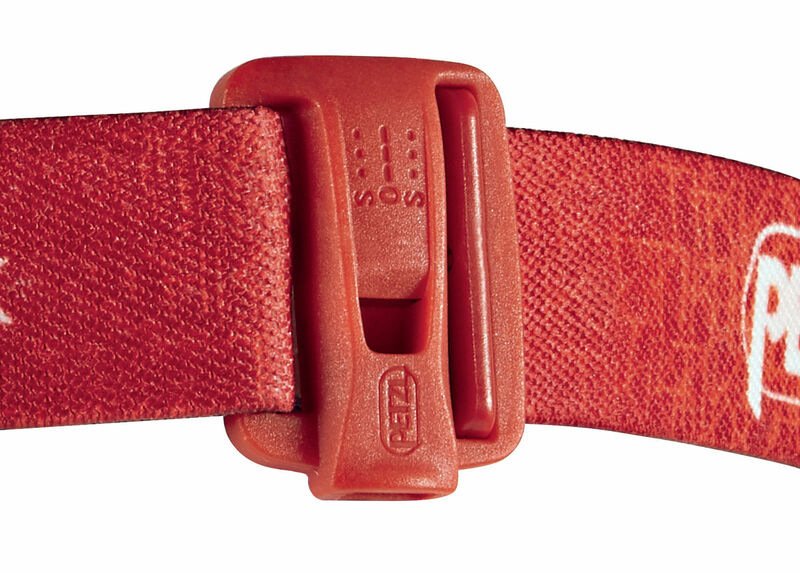 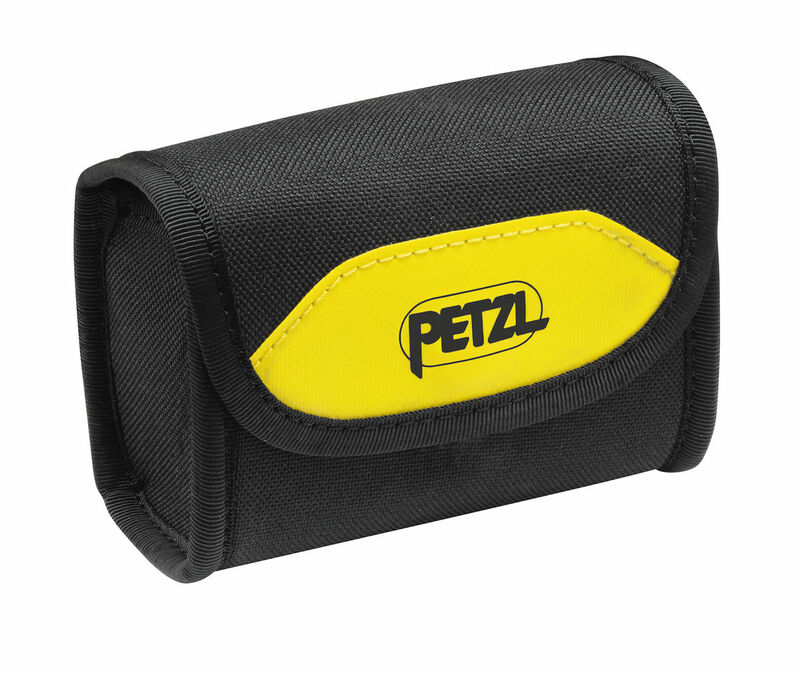 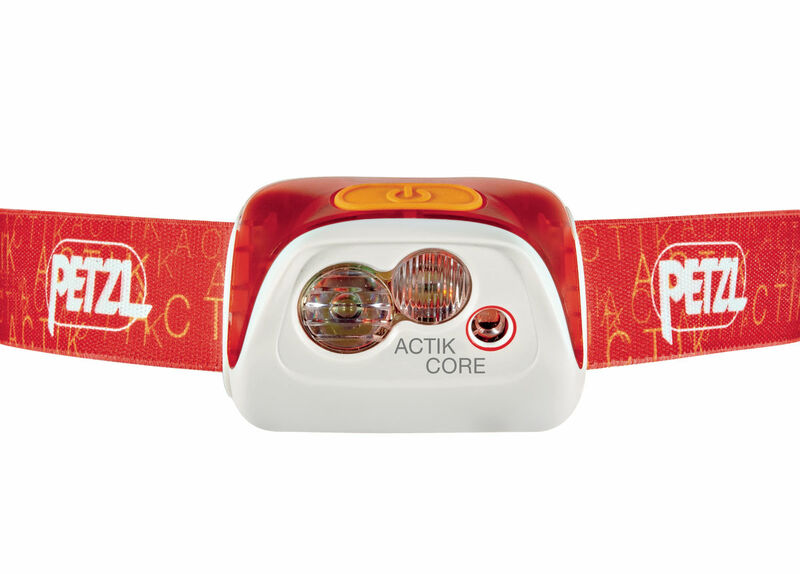 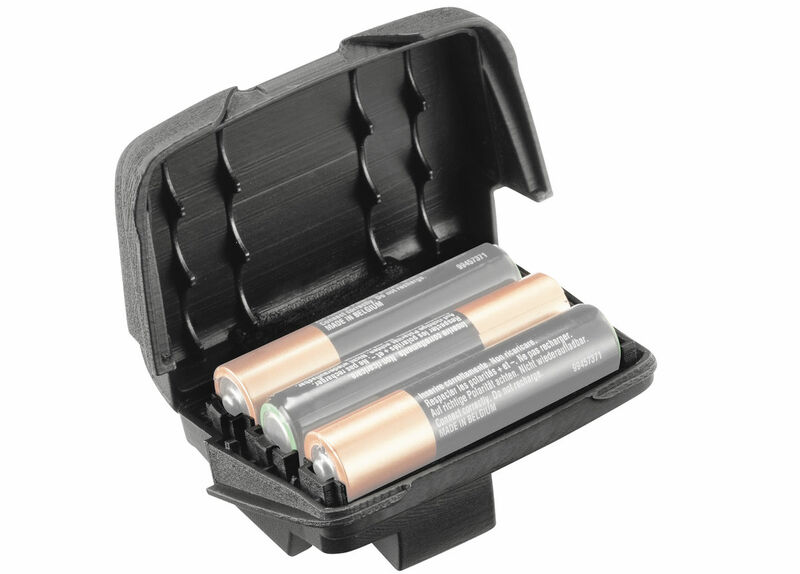 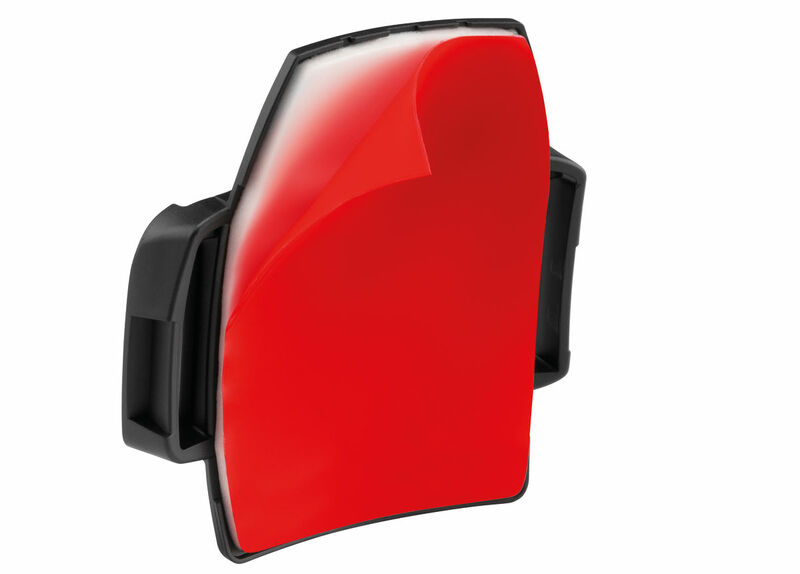 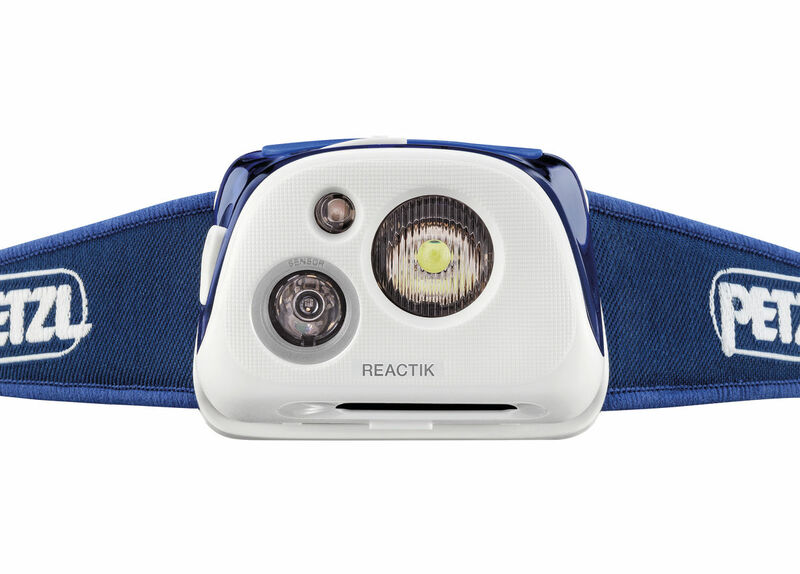 Always ready to use, it can be stored with its batteries for 10 years in a vest, an emergency kit… Its white or red, continuous or strobe lighting allows you to be seen and to signal an emergency.